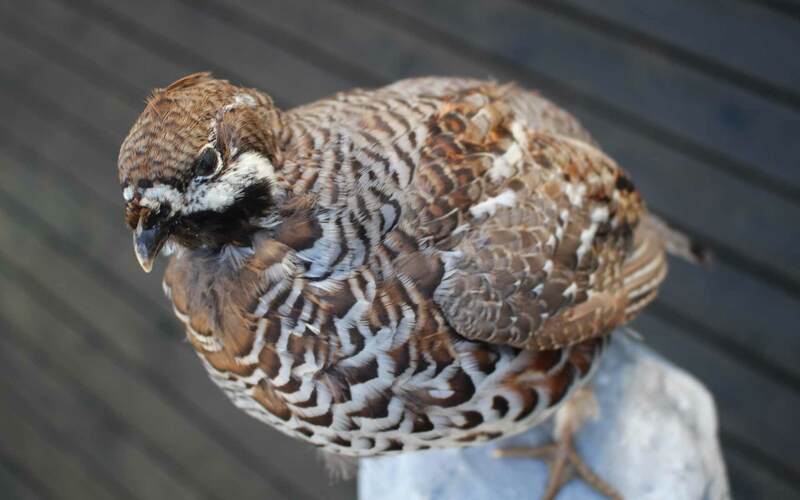 Hazelgrouses are also found almost everywhere in Finland. It is one of the smaller members of the grouse family of birds. It thrives in dense forest habitats, especially in spruce stands. Hazelgrouse can be curious and it doesn’t necessary fly away, but it is one of the most challenging birds to harvest because it is hard to see, since it is a master of camouflage and concealment. 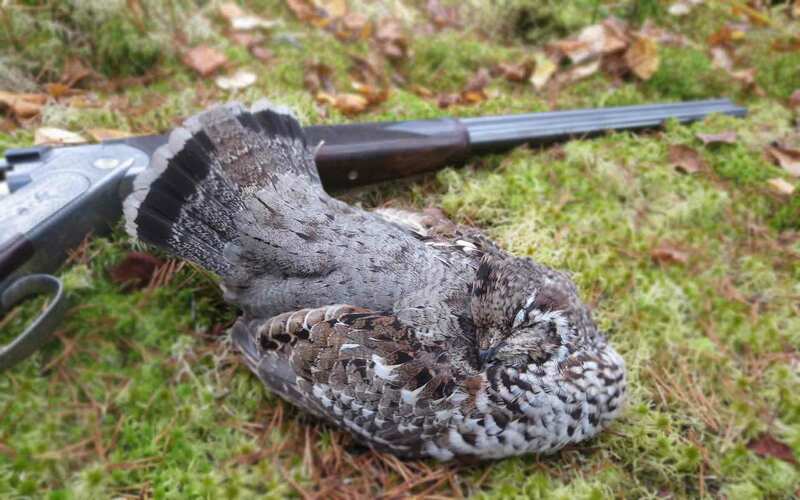 Hazel grouse hunting can be combined with capercaillie, black grouse, willow grouse and fieldfare hunting.